Hi there! This is Nan. 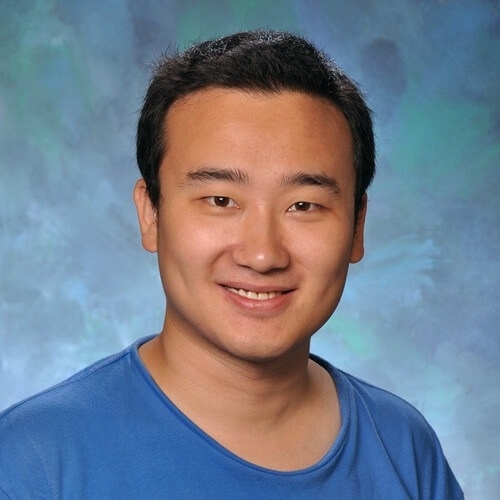 My research focuses on developing scalable statistical machine learning methods to detect key signals and reveal meaningful patterns from high-dimensional biological/chemical data. My current Erdős number is 4. I build open source software for statistical learning, data visualization, and computational reproducibility. My most popular R packages include msaenet, ggsci, protr, and liftr (John M. Chambers Statistical Software Award, 2018). My industry experience dedicates to building tailored, cloud-based data analysis solutions for the leading pharmaceutical & life science research organizations in the world. By connecting the dots in data science and product engineering, my mission is to make genomic data analysis faster, cheaper, collaborative, and reproducible.